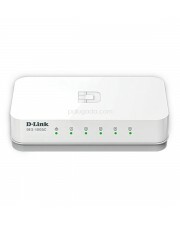 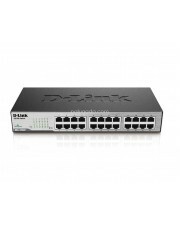 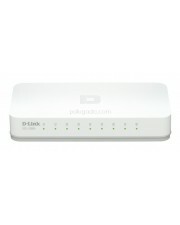 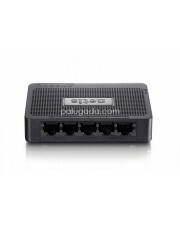 DES-1008A 8-Port 10/100 Switch Auto-sensing 10/100 ports The DES-1008A uses auto-sensing 10/100..
DES-1016A 16-Port 10/100 Switch Think Green The D-Link DES-1016 16-port 10/100 Switch is part o..
D-LINK DES-1024A Unmanaged Standalone Switch 24 Port 100 Mbps DESCRIPTION DES-1024A memungkinkan..
DES-1026G 10/100Mbps Unmanaged Switch With Gigabit Connections Maximize your network poten.. 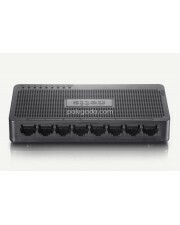 This netis ST3105S Fast Ethernet Switch provides an easy way to expand your wired network with 5 10/.. 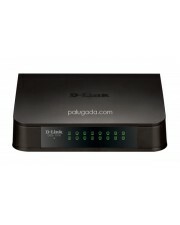 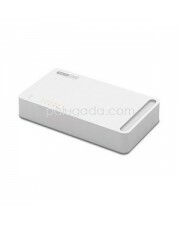 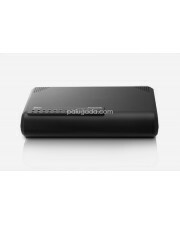 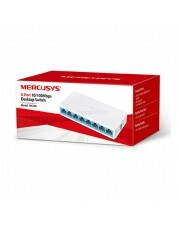 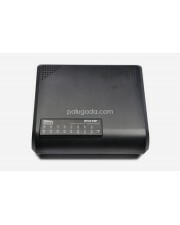 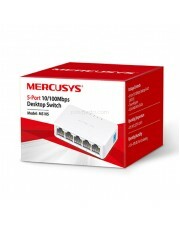 This netis ST3108S Fast Ethernet Switch provides an easy way to expand your wired network with 8 10/.. 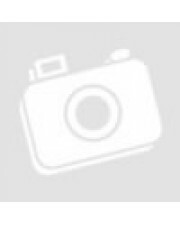 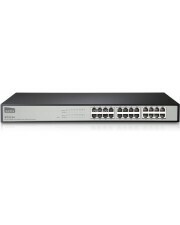 The netis ST3116P Fast Ethernet Rackmount Switch provides 16 10/100Mbps Auto-Negotiation RJ45 ports ..
Netis ST3116S 16 Port Fast Ethernet Switch Metal Housing The netis ST3116S Fast Ethernet Rackmoun.. 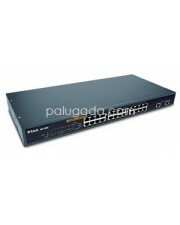 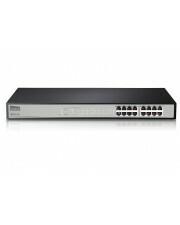 The netis ST3124P Fast Ethernet Rackmount Switch provides 24 10/100Mbps Auto-Negotiation RJ45 ports .. 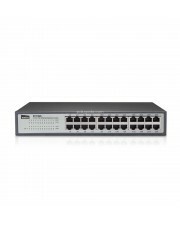 The netis ST3124S Fast Ethernet Rackmount Switch provides 24 10/100Mbps Auto-Negotiation RJ45 ports ..
POGES PG1708: Switch 8 Port 10/100 Mbps .. 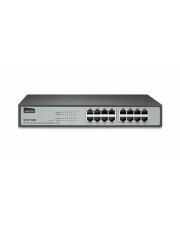 FEATURES : v Supports IEEE 802.3x flow control for full duplex mode and backpressure for half-dup..